According to data compiled by Tokyo Kantei, the average asking prices of second-hand apartments in several districts on the manmade islands in Tokyo Bay have declined over the past two years. This is despite the hype from the upcoming 2020 Tokyo Olympics, which will see several facilities and the Athletes Village constructed on these islands. The report covered family-type apartments listed for sale between June and August 2017, comparing them to average asking prices in 2015 and 2016. 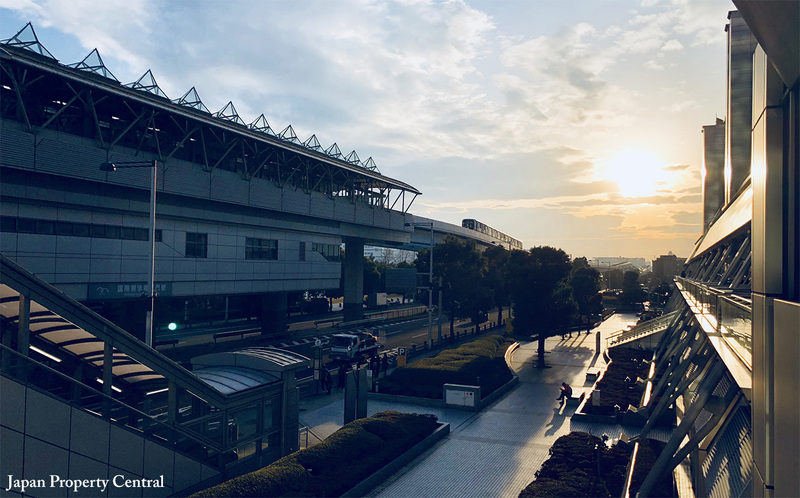 Serviced by the Rinkai Line, this station is about 450 meters from the Tokyo Big Sight exhibition hall and opposite the Ariake Tennis Courts and Ariake Colosseum. A 1500-unit large-scale apartment complex is currently under construction not far from this station with completion scheduled in early 2020. 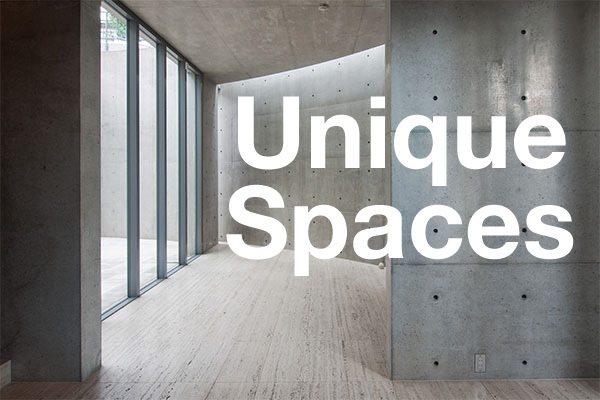 Apartments in this new project have an average price of around 1,000,000 Yen/sqm. Meanwhile, the average asking price of a second-hand apartment in this district was 679,000 Yen/sqm, down 5.9% from 2016 and down 8.9% from 2015. Located just to the north of Kokusai-tenjijo Station but serviced by the Yurikamome Line which travels between Shiodome Station in Minato-ku and Toyosu Station. The average asking price in 2017 was 856,000 Yen/sqm, down 0.7% from 2016 and down 2.7% from 2015. 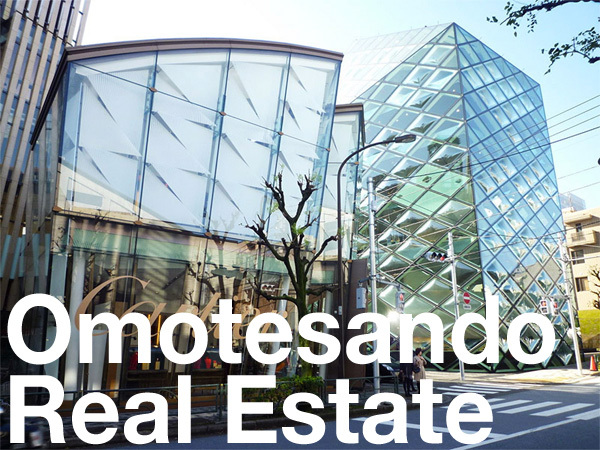 Located within Minato ward and serviced by the Oedo Subway Line and Yurikamome Line. The station is also walkable distance to Shimbashi Station – a major commuter station on the JR Yamanote Line. The average apartment price in 2017 was 1,527,000 Yen/sqm, showing no change from 2016 but down 5.1% from 2015. The 1000-unit Tokyo Twin Parks condominium complex is located nearby. The average asking price was 856,000 Yen/sqm, showing no change from 2016 but up 0.4% from 2015. There are several high-rise apartment towers in this area, contributing to tough competition amongst sellers. There were over 1,000 sale listings in the three months between June and August 2017. Shinagawa Seaside, Tennozu Isle, Shinonome, and Odaiba-Kaihinkoen Stations saw average apartment prices increase by between 1.1 ~ 4.9% over the past two years. This is in contrast to the 10 ~ 25% price increases seen around stations located in central Tokyo’s top districts. Source: Tokyo Kantei, March 13, 2018.